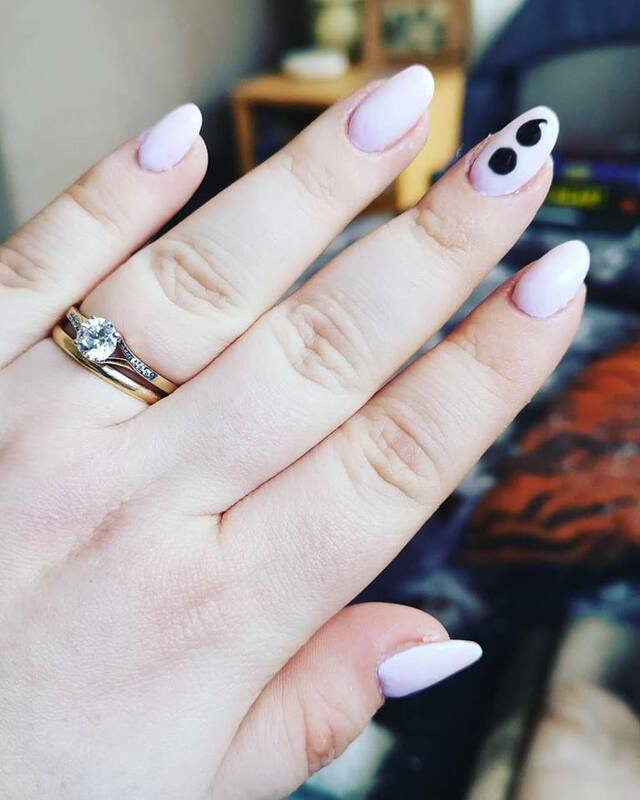 In my February Favourites post, I did promise My Little Pony Nails. However, you're going to have to wait just a little longer for those, I'm afraid. With my mental health struggles, and a friend attempting suicide, I wanted my nails this month to promote mental health awareness. Project Semicolon's aim is to help reduce the incidents of suicide worldwide through a connected community and greater access to resources and information. The semicolon represents that your story doesn't end here. And I think that's a wonderful message. One I certainly need reminding of sometimes, too. So I opted for these statement nails. And I love them! I've had so many compliments on them. I've also had questions about the meaning of the semicolon, and I love educating people about this important project. Visit the Project Semicolon website for more information. I wasn't able to have a bath for most of March, as our bath taps broke. Don't worry - we have a separate shower. But I really miss the bath. It shouldn't be too long now till our broken, old taps are replaced with our fancy, new taps, though, and you better believe I'm going to be in the tub every day after that. 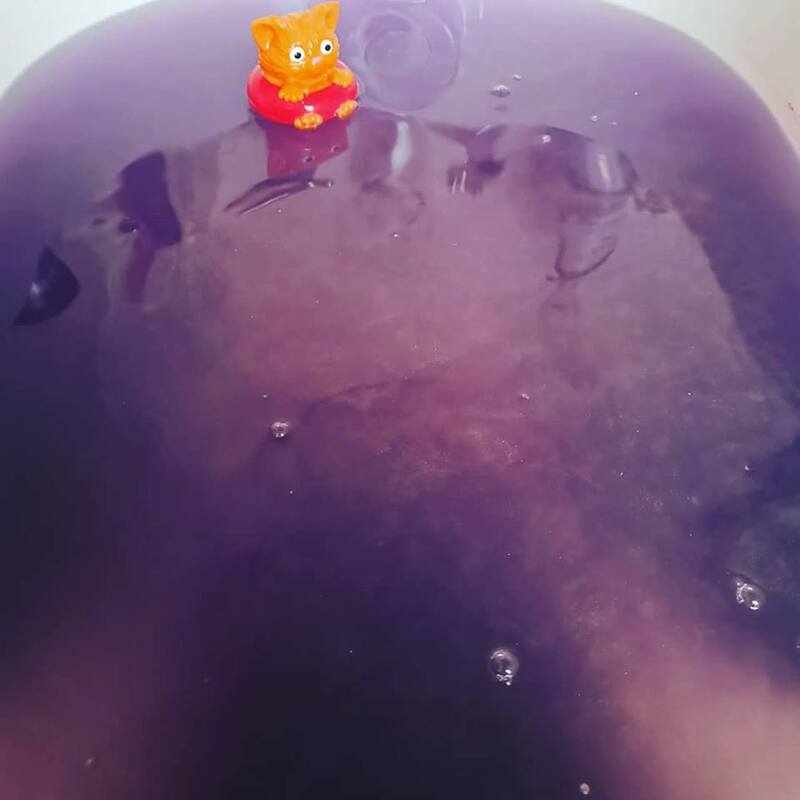 This was the last bath I had before our tap stopped spewing out hot water, and I wish I could remember what bath bomb this was. It was such a beautiful, deep purple colour. Easter Eggs are everywhere at the moment. My absolute faves are the Ferrero Rocher Eggs. 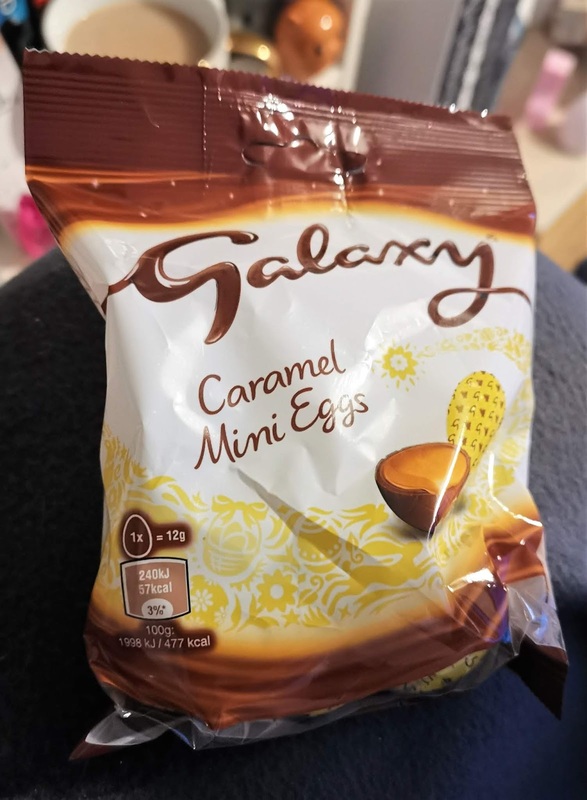 But failing that, I'll settle for some Caramel Mini Eggs. I am going to be super sad when the shops stop selling Easter Eggs, let me tell you. March was an amazing month, because I got to see my momma for the first time in almost four months! We didn't get to spend Christmas together, our first Christmas apart, and it had been such a long time since we'd spent any time together. 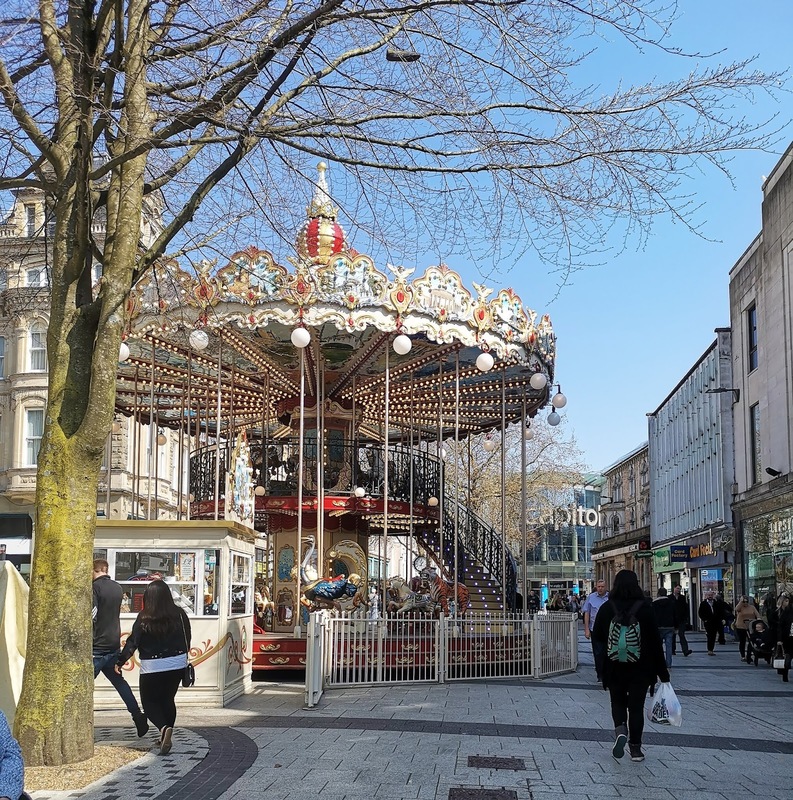 We met halfway, in Cardiff, and had a lovely day strolling in the sun, shopping, eating and catching up on news. We also exchanged Christmas presents, which was definitely an odd thing to do in March, but I was glad to finally be able to give her the presents which have sat in my hallway since November! Mother's Day is always a tough day for me. If you're new to my blog, I write about our infertility journey in the Parenting section of my blog. 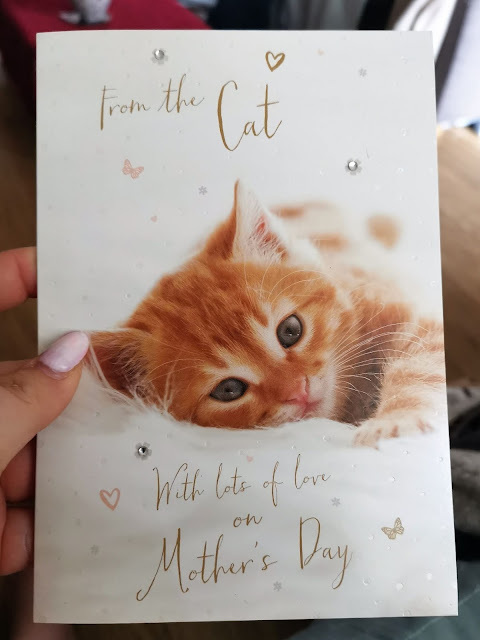 We've been trying to get pregnant for four years now, so Mother's Day is always a harsh reminder that I'm still not a mum. But my husband tried to make it special this year. He bought me a card and a gift from our cat, my furbaby, and took me out for a carvery. Which made it a lovely day! Current TV obsession? 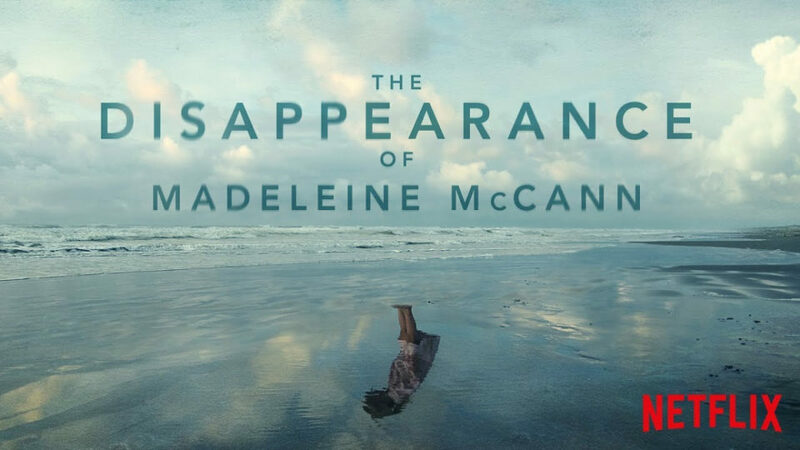 The Disappearance of Madeleine McCann on Netflix. My god, this series is binge-worthy viewing. I can't get enough of this series, and I don't know what I'm going to do with my life once I've watched the final episode. Thankfully, Netflix has a whole host of true crime documentaries for me to pick from when I've finished the Madeleine McCann doc. If you haven't watched this documentary yet, you need to. Go, now. And don't come back here till you've finished the series and we can discuss it in the comments section below! Tell me one of your favourite things from March in the comments section below.